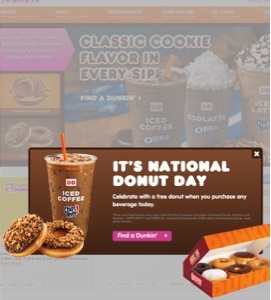 You get a free donut with purchase of a drink at Dunkin Donuts and just a free donut for showing up at Krispy Kreme! So of course we went and partook in the festivities! 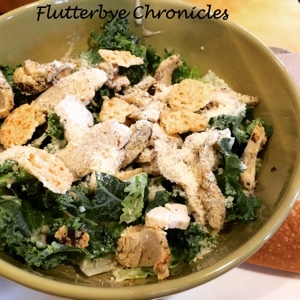 We also went and had a yummy lunch at Panera because when you are a donut addict you have to balance it with a salad am I right!! I also swung by Walgreens to see if they had any of the new Belle collection. And what do you know these jumped in my cart! 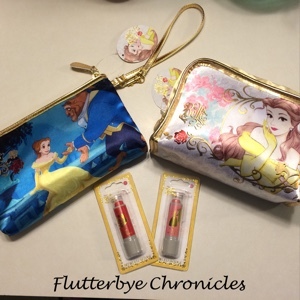 The wristlet was only $7.99 and the cute makeup bag was $9.99. The cute little lippes were $1.99 and I tried the red one already and was shocked. I thought they would be shear but they have good color and feel very nice on the lips. 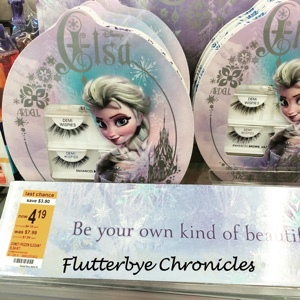 I also saw these Ardell Wispies in cute Elsa packaging on sale too. They were $7.99 and are now only $4.19. I don't where false lashes but I know these are popular so I thought I would share in case anyone wants to run to Walgreens and snag some up. 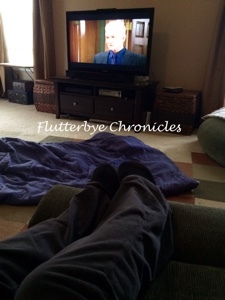 And now my back is killing me so I am watching GH in my yoga pants and slippers. I am gonna miss Anthony Geary when he retires. Happy Weekend! 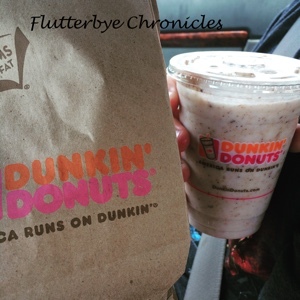 I've gotta go get a donut!